FManiacs rejoice! 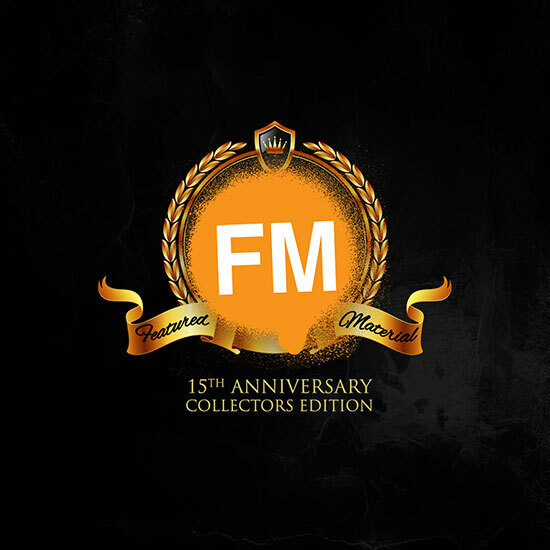 PackFM returns with a new website and a super collectible for longtime fans with his Featured Material 15th Anniversary Collector’s Edition, which contains all 4 CD volumes of his Featured Material mixtape series which spans 1999-2014. Containing freestyles, rarities, singles and and exclusive remix of “FMakalishus“by GrandRiggety (hell, even stand-up comedy), this is an absolute must have for every PackFM fan and QN5 completist. As a bonus, the first 100 to order will recieve a HAND-TAGGED 11×17 poster from the artist himself. This one’s not to be missed.